Monkey for colouring book. Isolated on white background. 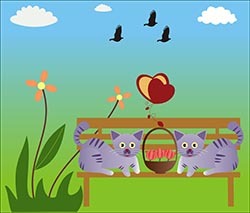 Vector illustration which can be used for children`s art education.